Most of the boys are messy creatures, they like things spread around so it is easy for them to find out respective material easily. While very few of them like to live in neat and tidy rooms. 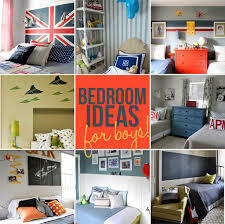 Talking about 2014 trends for boy’s room, let us start with ideas for young boy’s room to those who entered their adulthood. When it comes to passion, young aged boys are influenced by cars. They always need one to play or even talking about it with friends is the hot topics. 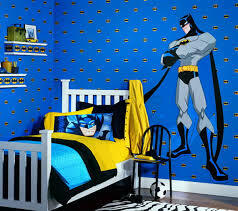 Let us give decorate the rooms for boys in 2014 according to their interest. 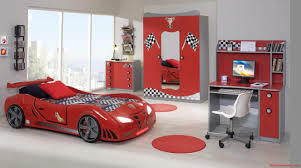 Buy some easily available car shaped bed and its belongings. Any boy living in such a room will be overjoyed to stay in bed and if its lights act as bulb it can act as an extravagant study lamp. These days’ young boys possess themselves to be the super heroes from the cartoon industry. So they can be kept happy, if there room walls are decorated by the character of their interest. The boys of new generation are also lazy and clumsy; they need all of their belongings near them. So for this they can be adjusted in small rooms easily, by providing wall racks near to their beds. 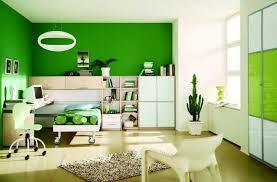 Those who are a little mature like to have spacious rooms so they can easily maintain their things. Here are some ideas for providing big boys the kind of room they are looking for. When imagining the color green, it gives a feeling to breathe in open atmosphere as it I said to be the color of nature. If a room in painted green, it will make any room look open and by putting some indoor plants with combination of white rugs, will definitely look cool! There must be some posters in a room that can be of cricketers, cars, singers and music band. Now days, as trends are changing the mash up of these posters can be put up in form of collages to give a pleasing effect. Moreover it will appear fascinating if bodybuilding equipment are placed at the corner of a room. So a boy has everything to do under one roof. As the boys who have interest in shaping their body, they are habitual of read books and magazines. For this a book rack can easily be placed near a study table escorted by a beaming lamp. Hope these new trends will brighten up your day.